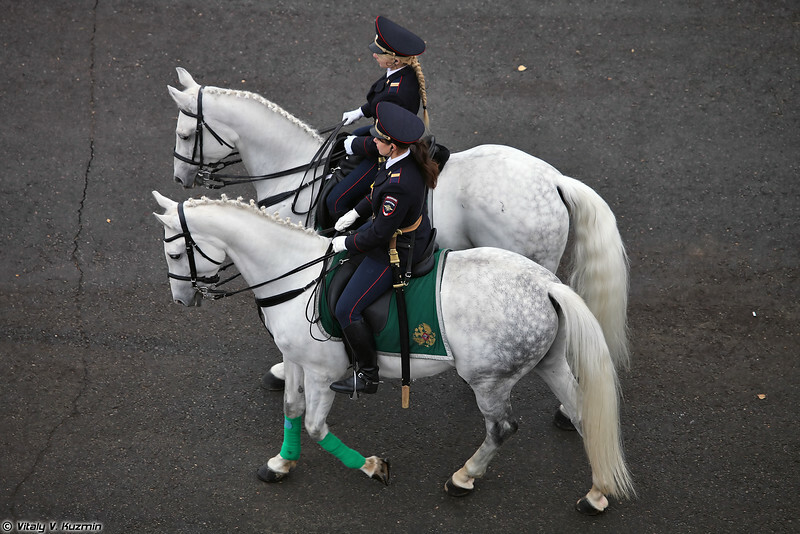 Photo report from International Exhibition "Interpolitex-2015" that was held from 20th to 23rd October 2015 in Moscow. 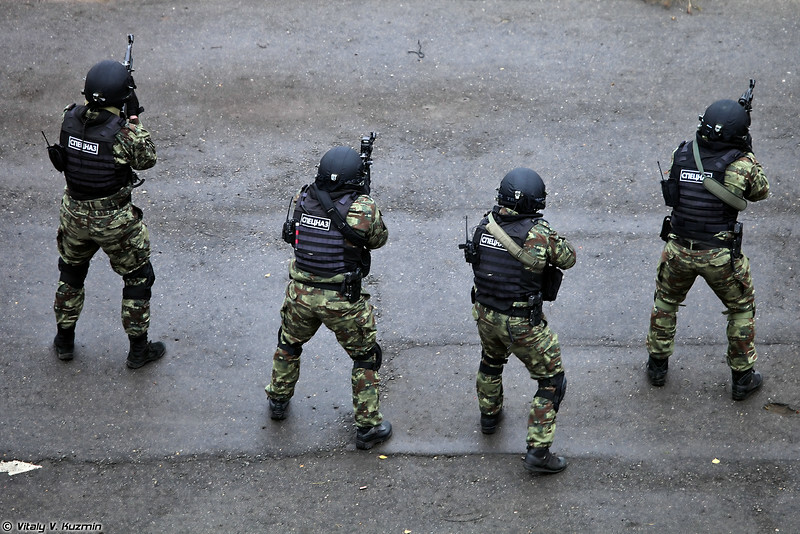 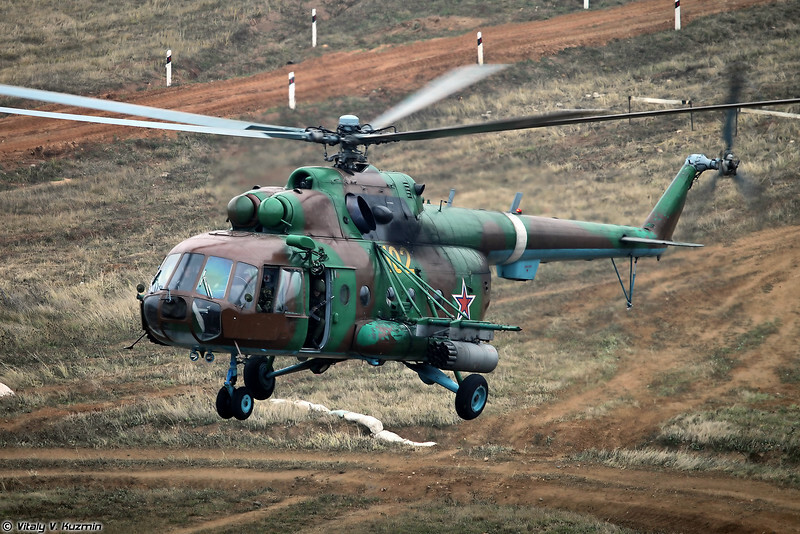 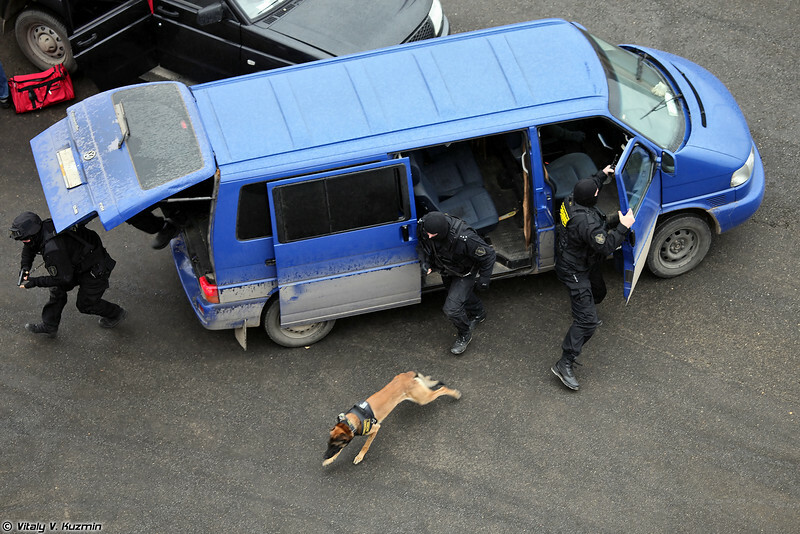 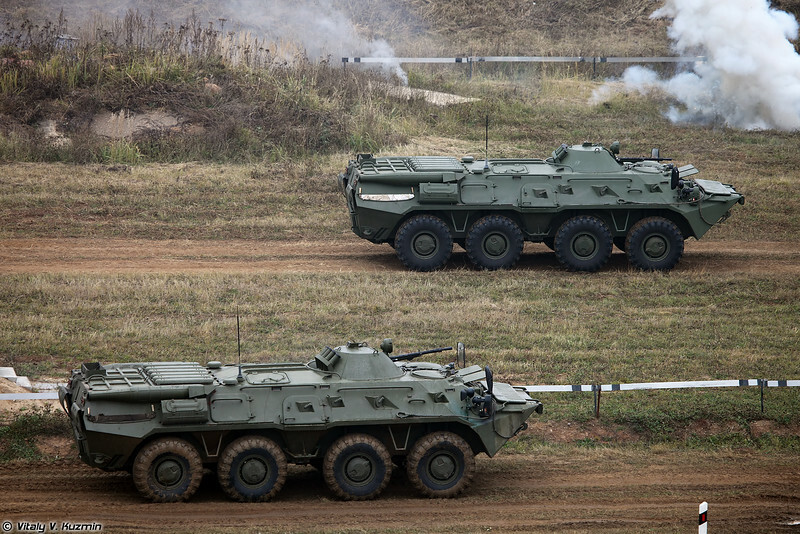 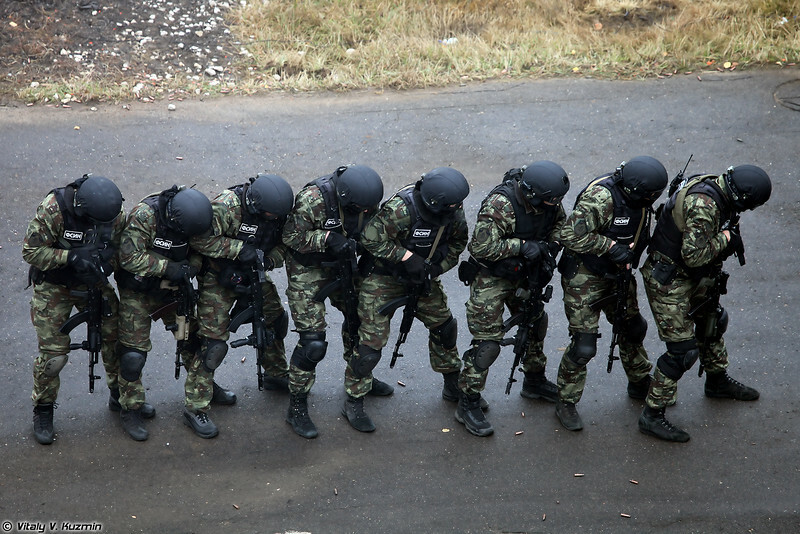 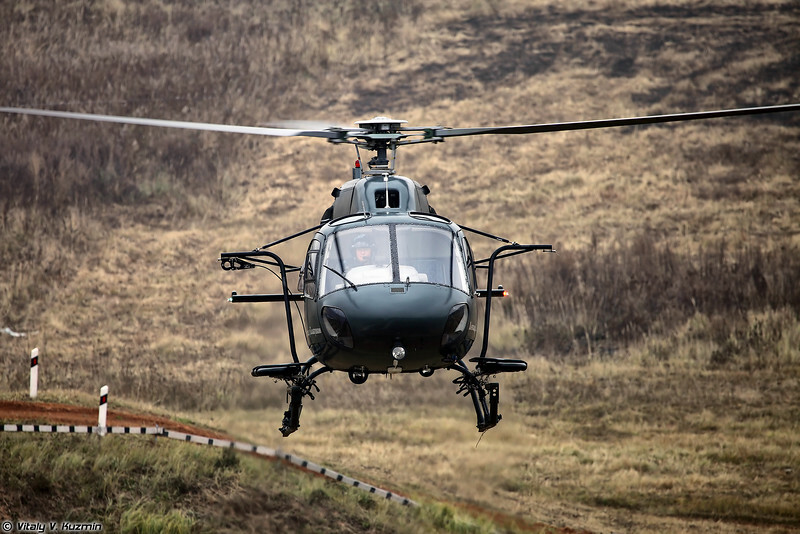 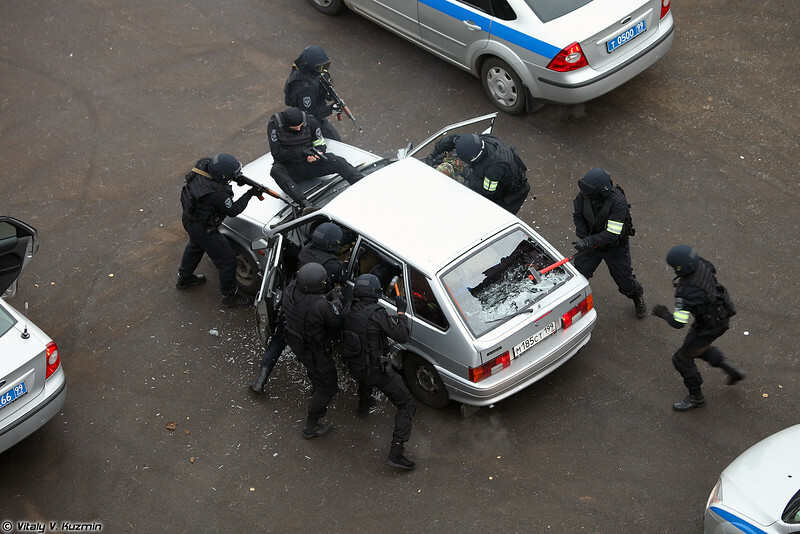 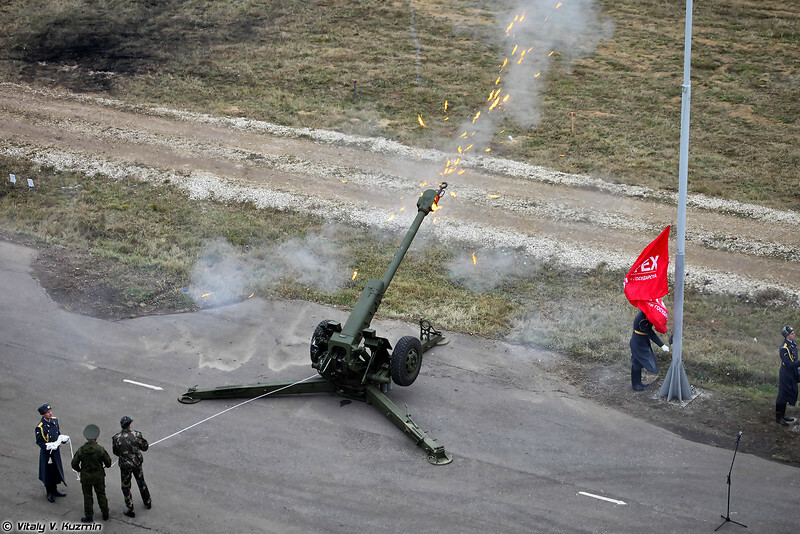 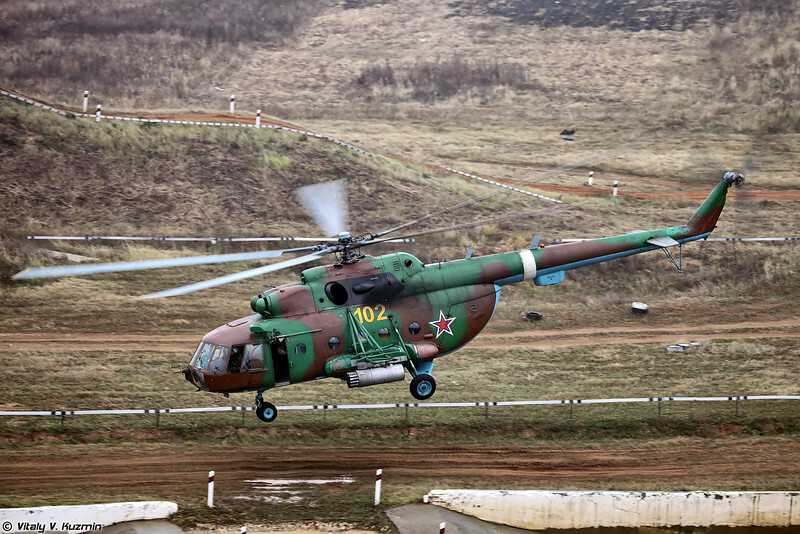 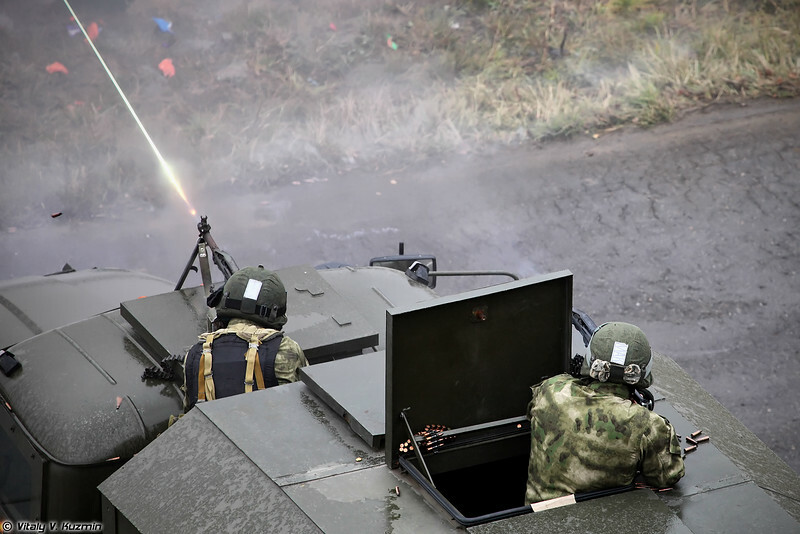 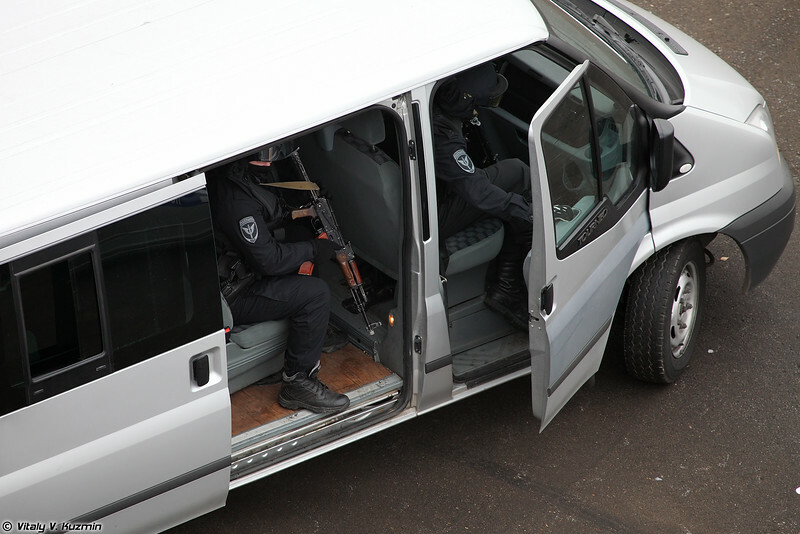 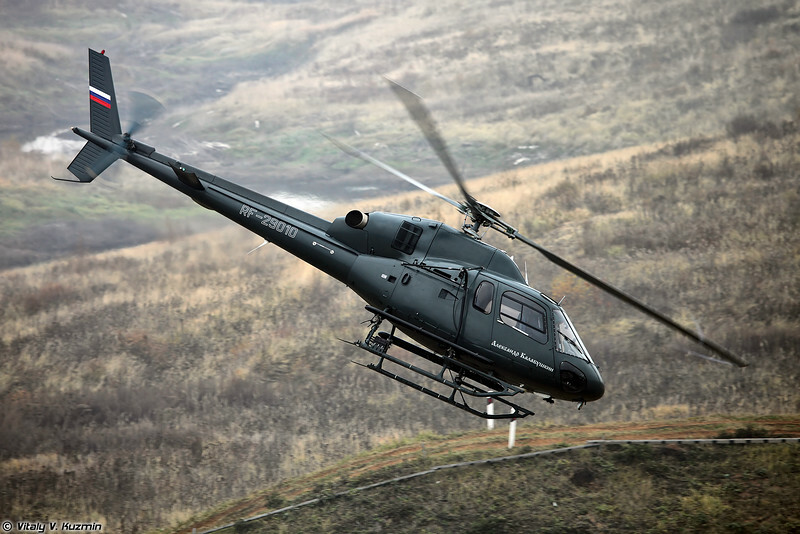 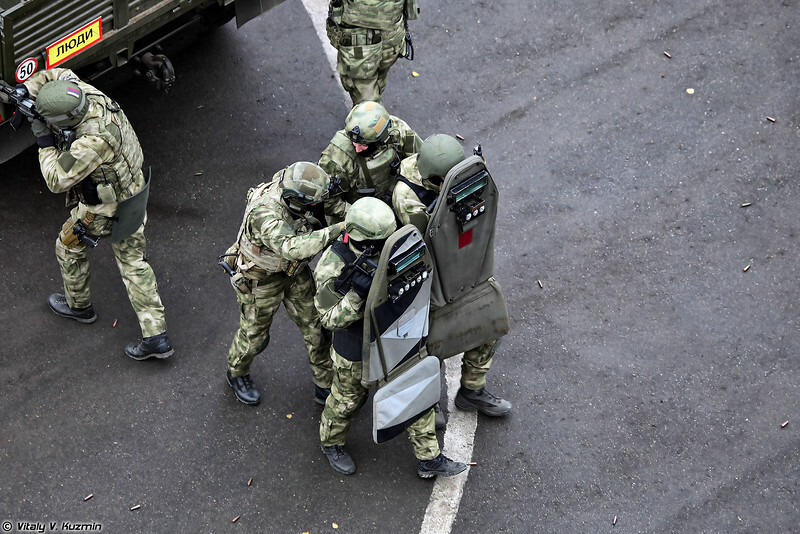 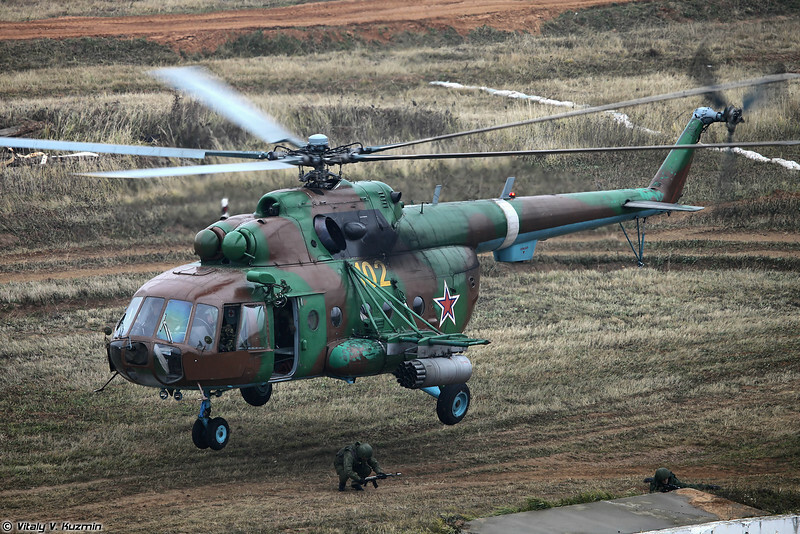 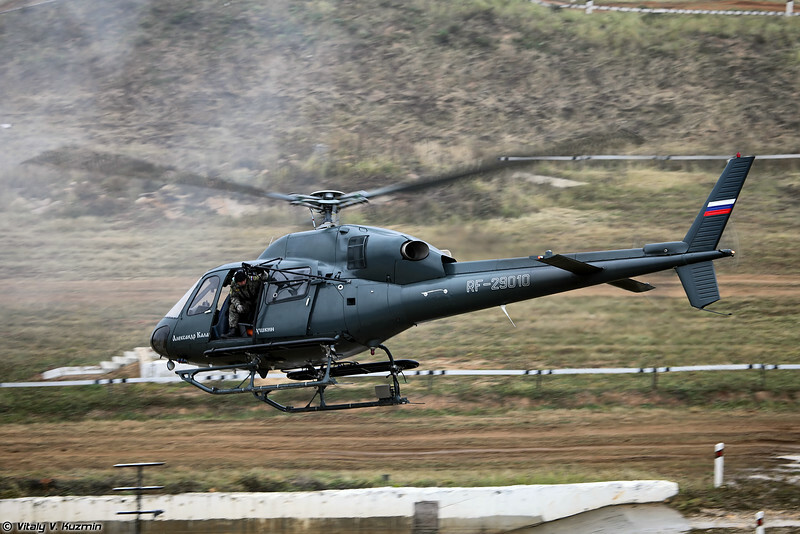 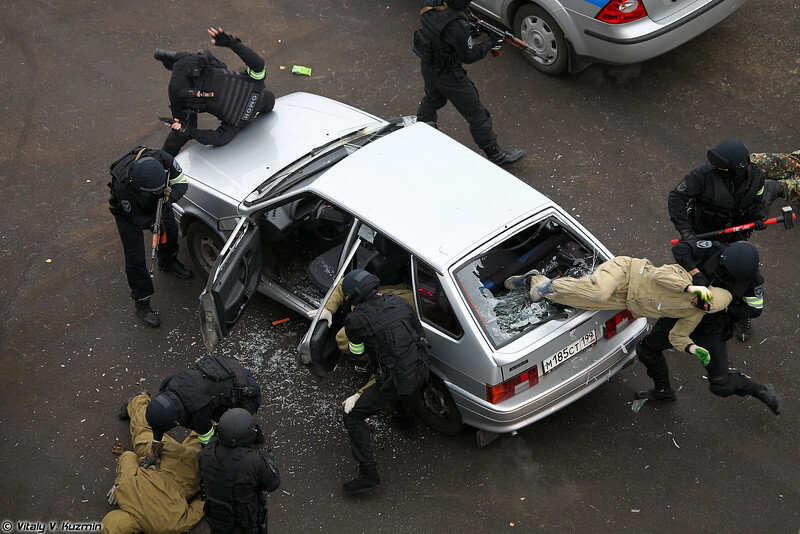 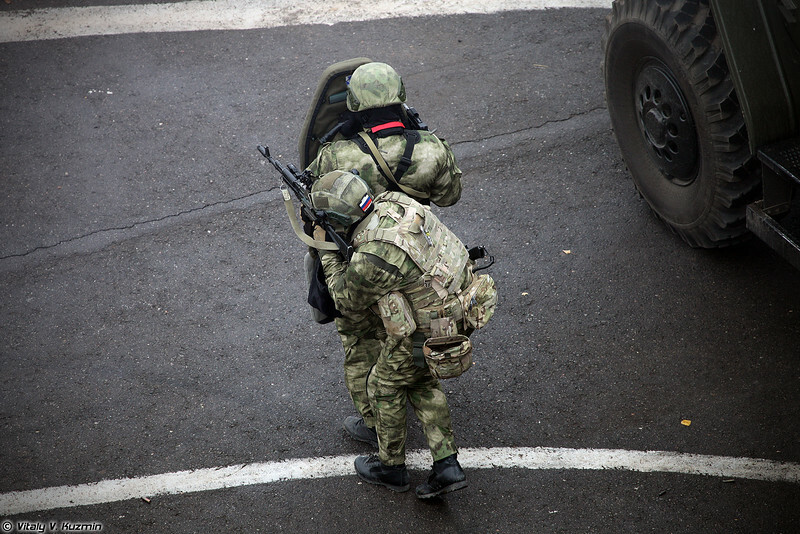 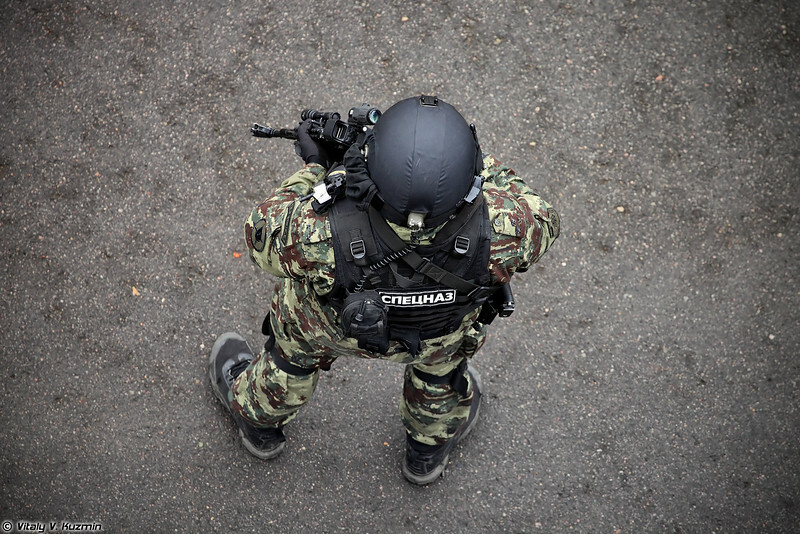 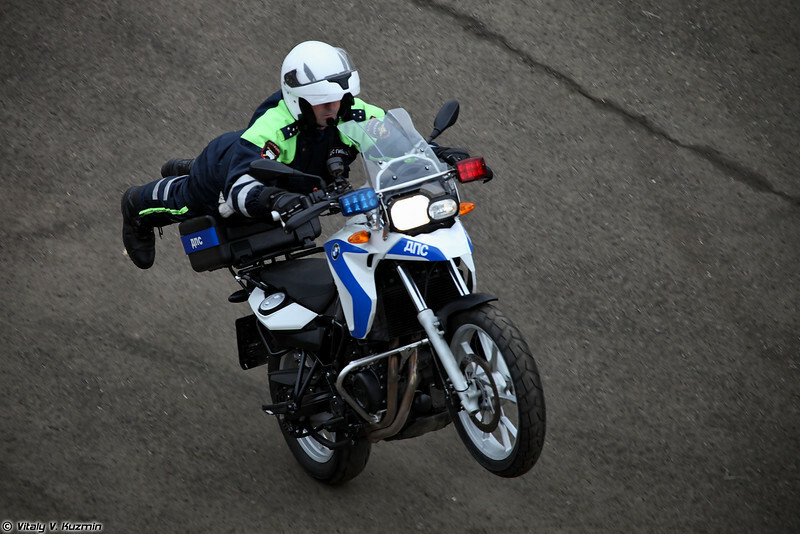 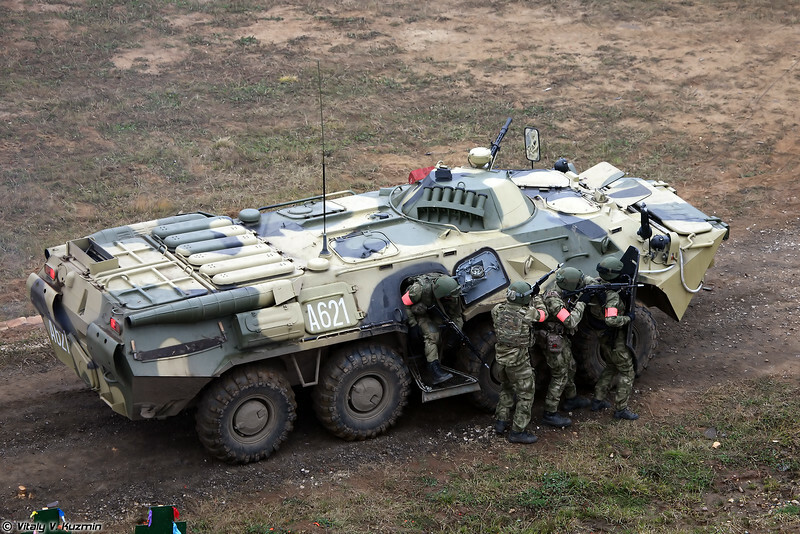 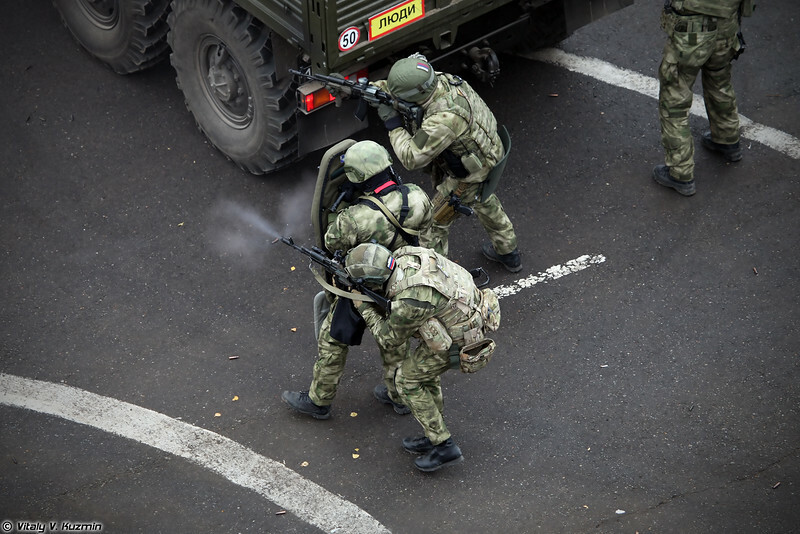 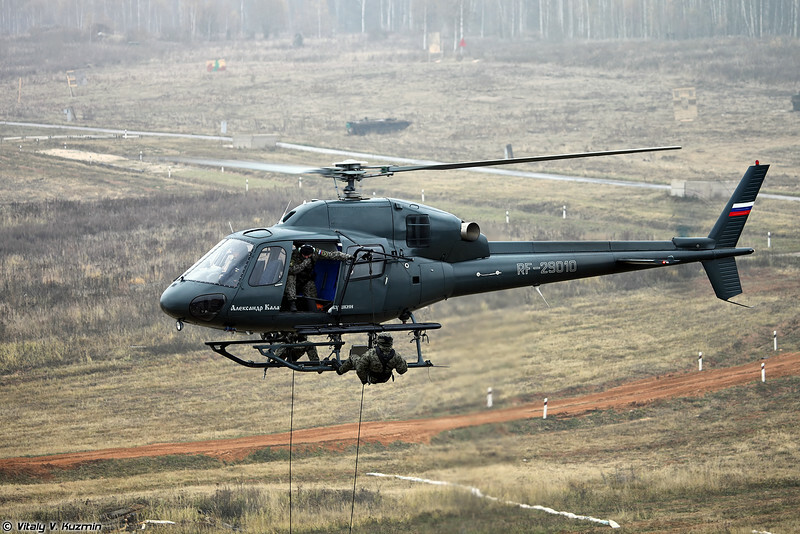 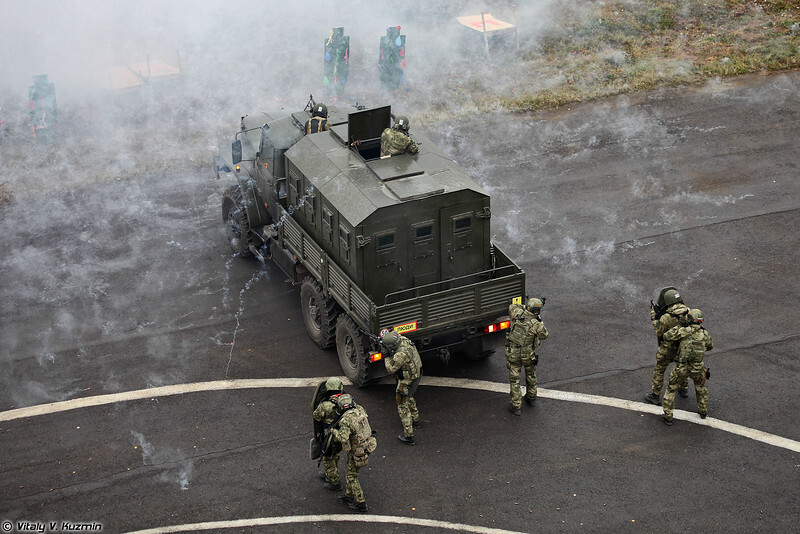 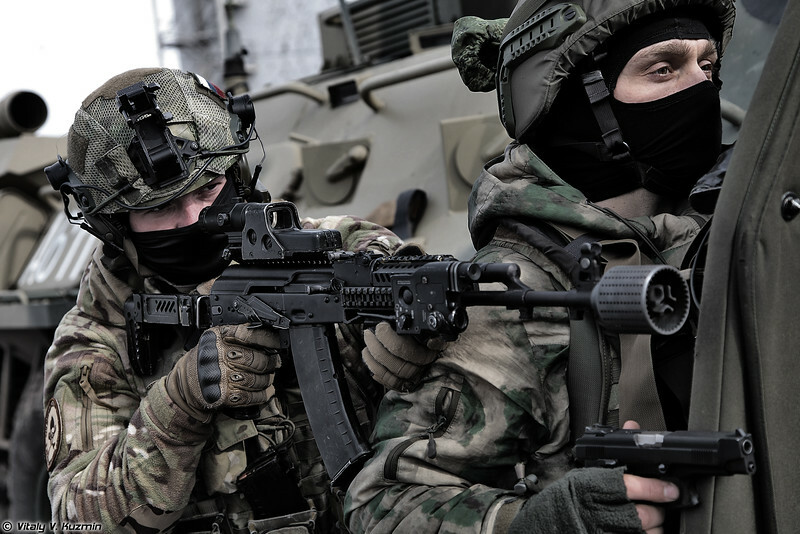 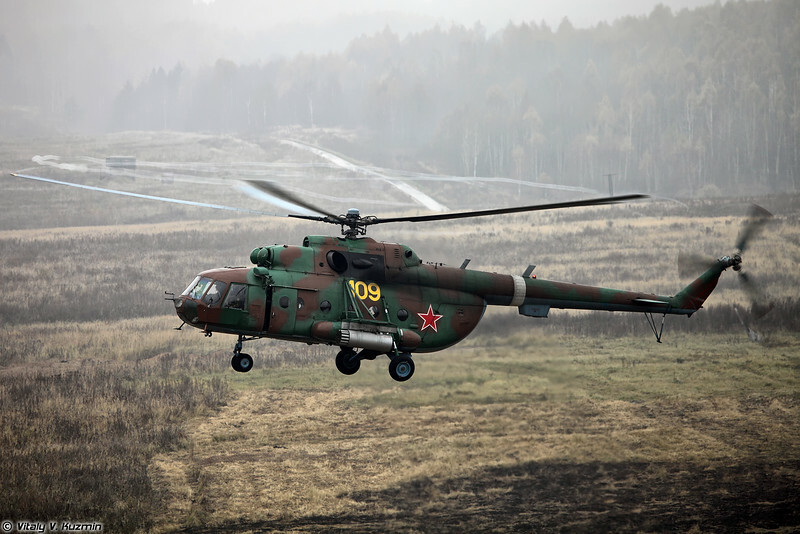 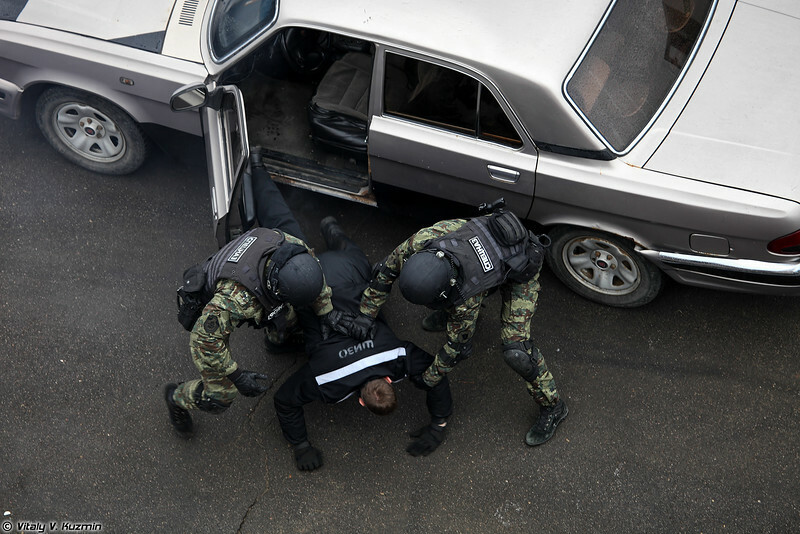 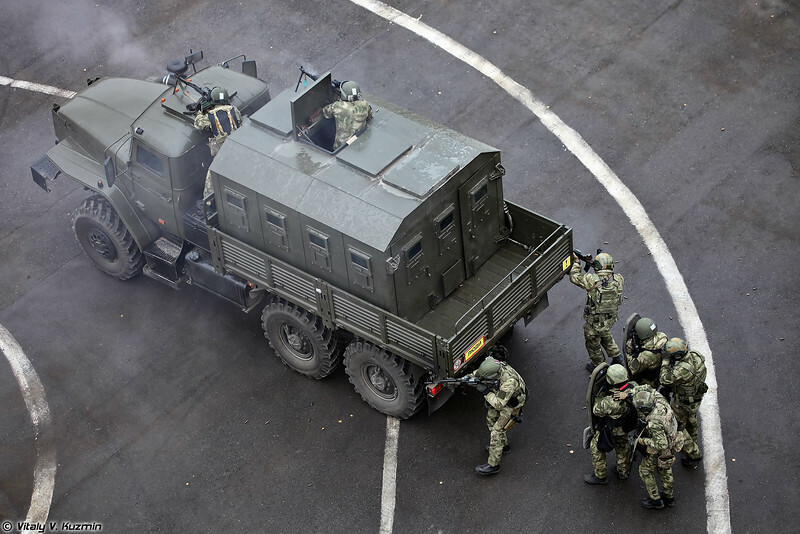 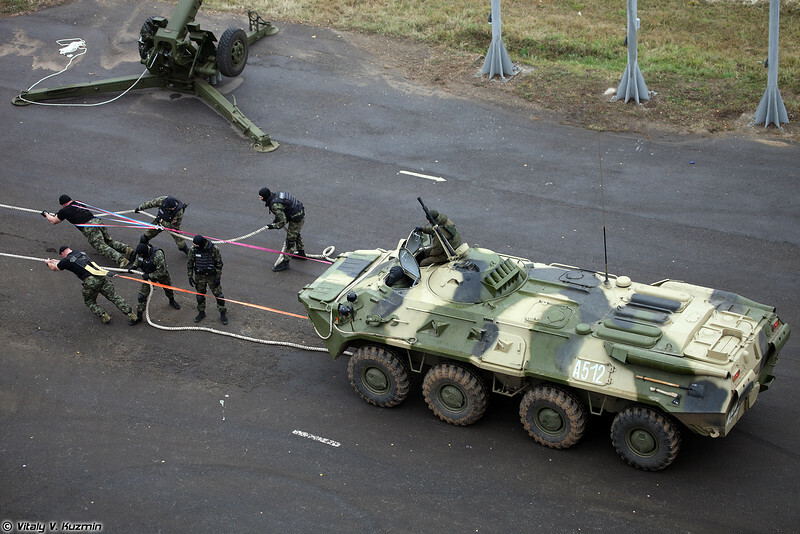 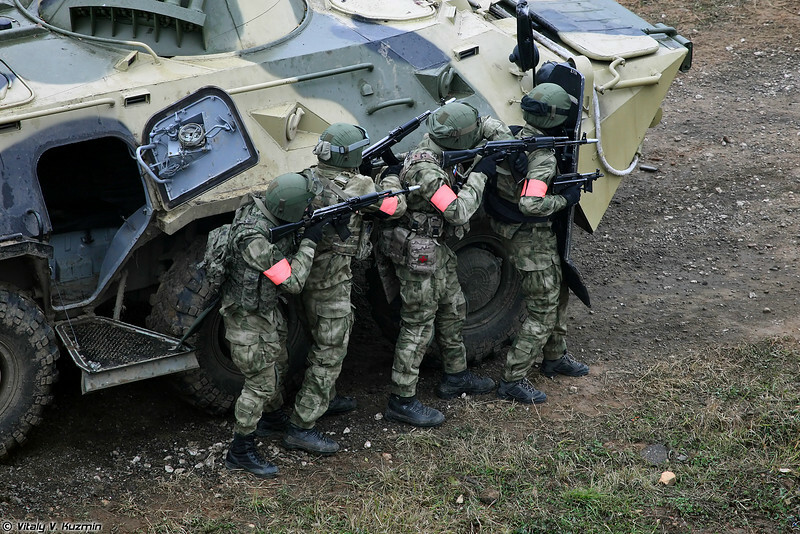 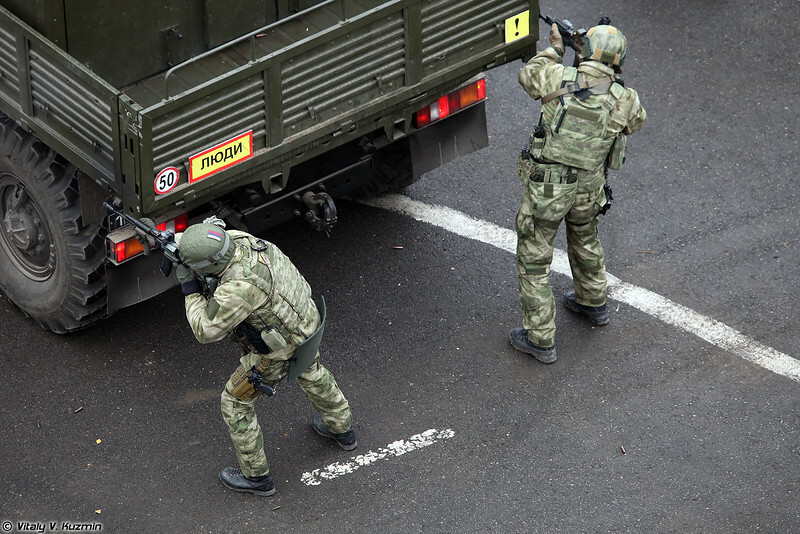 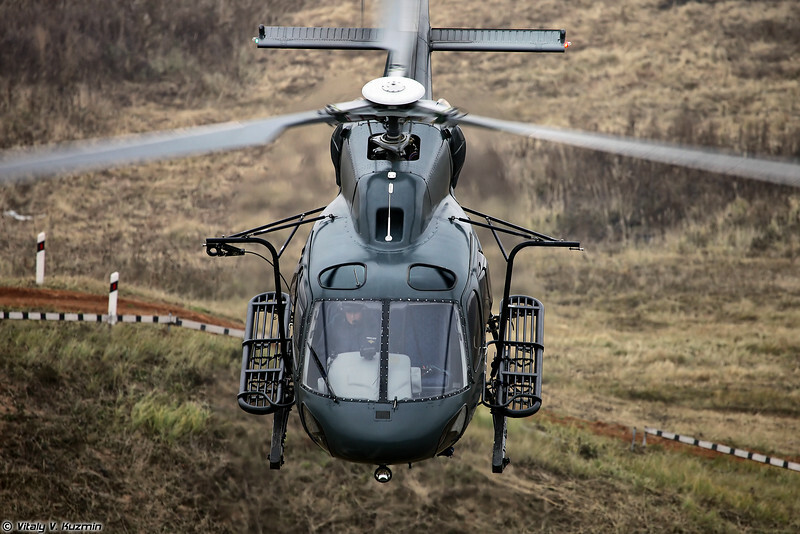 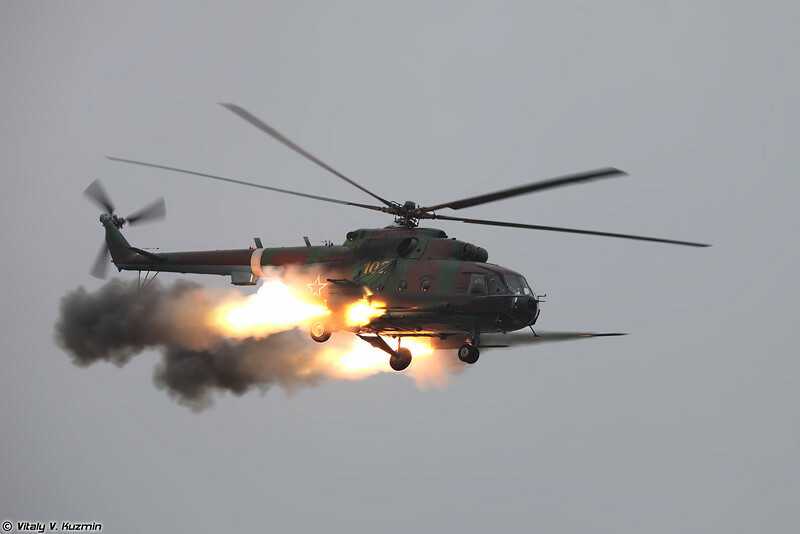 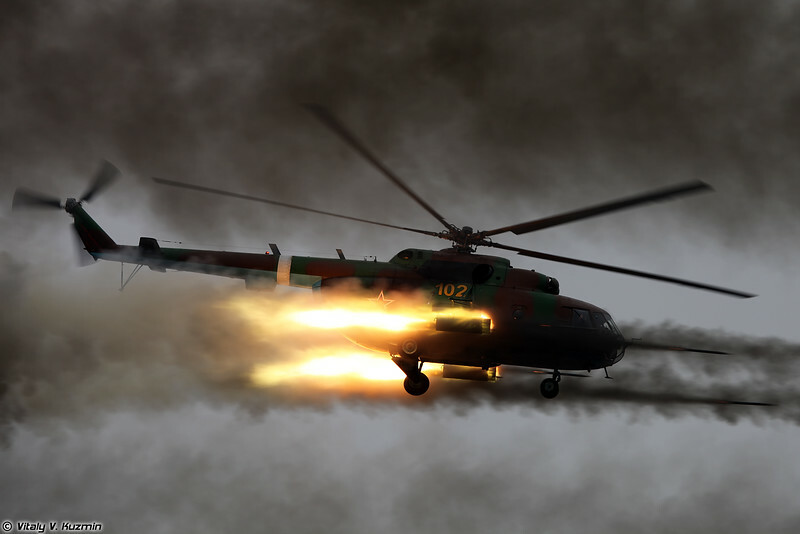 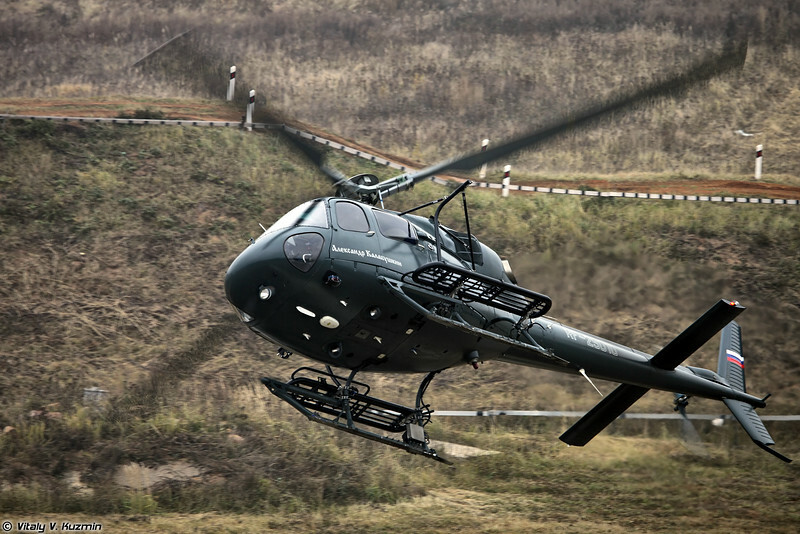 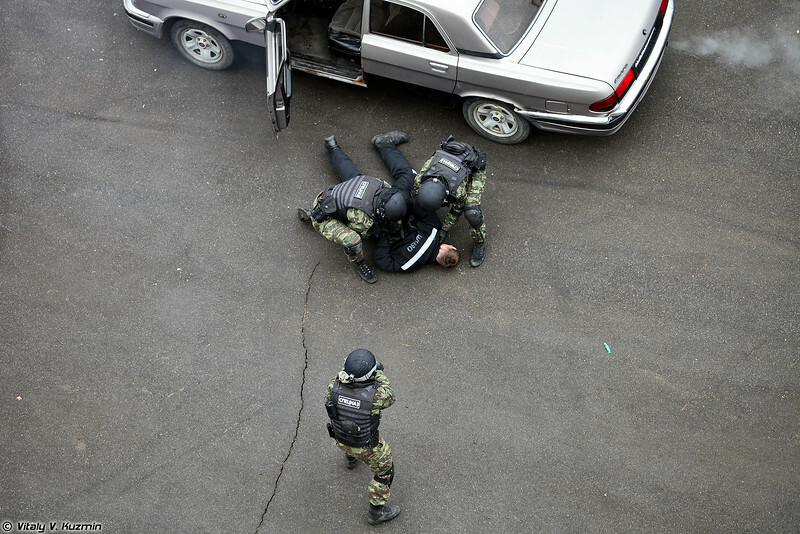 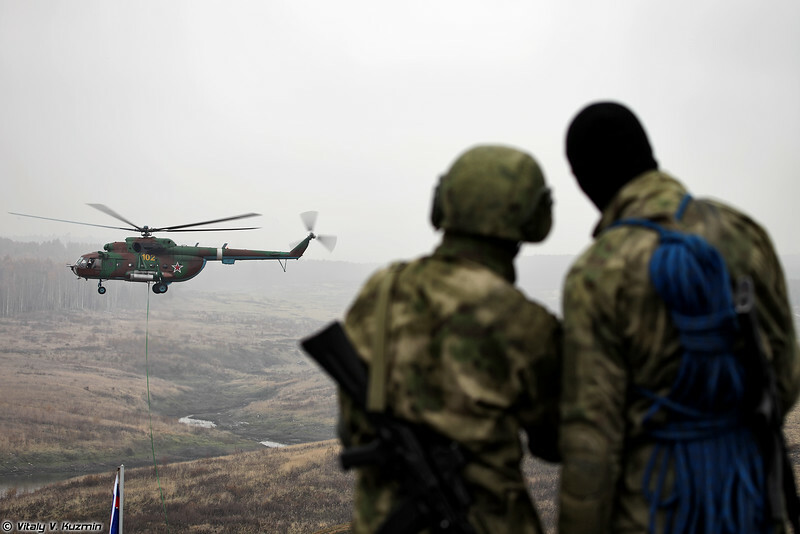 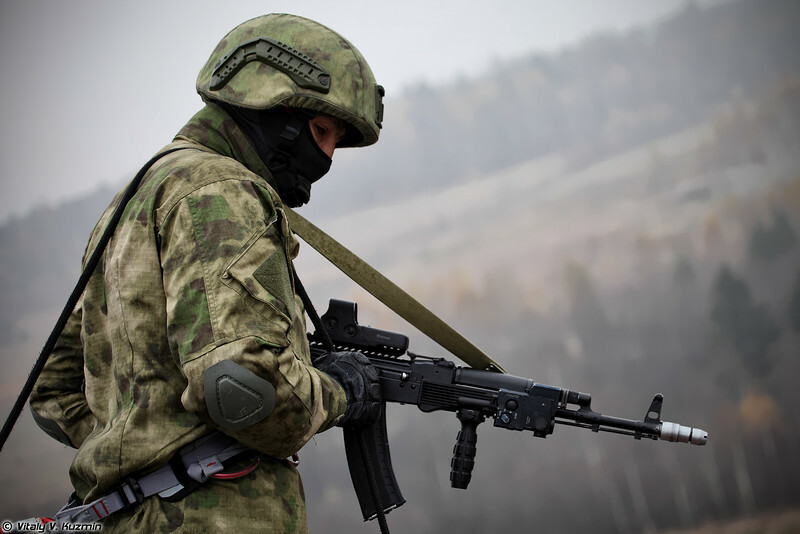 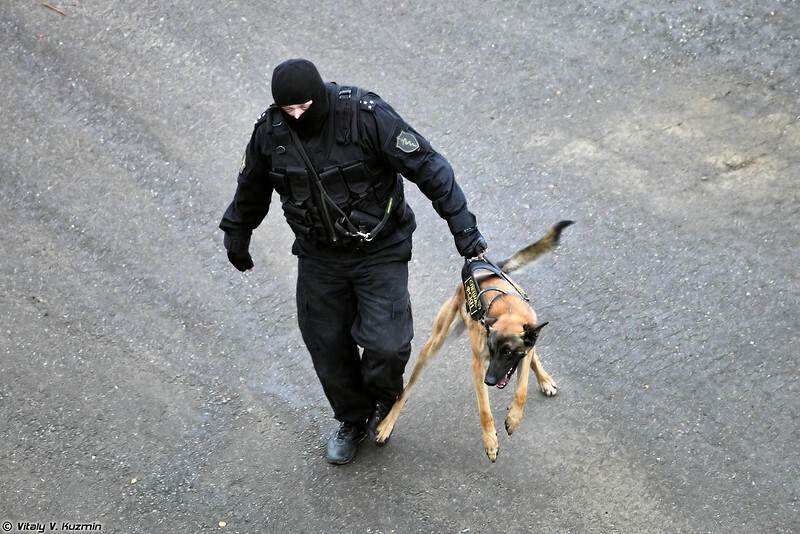 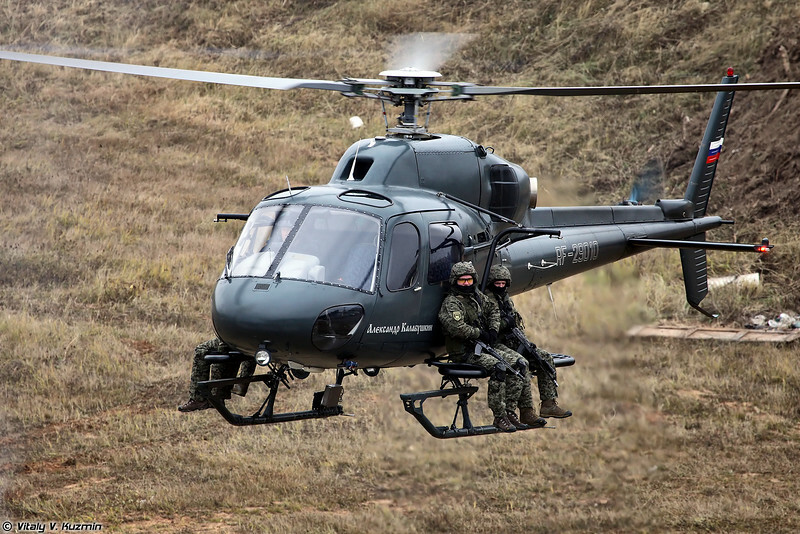 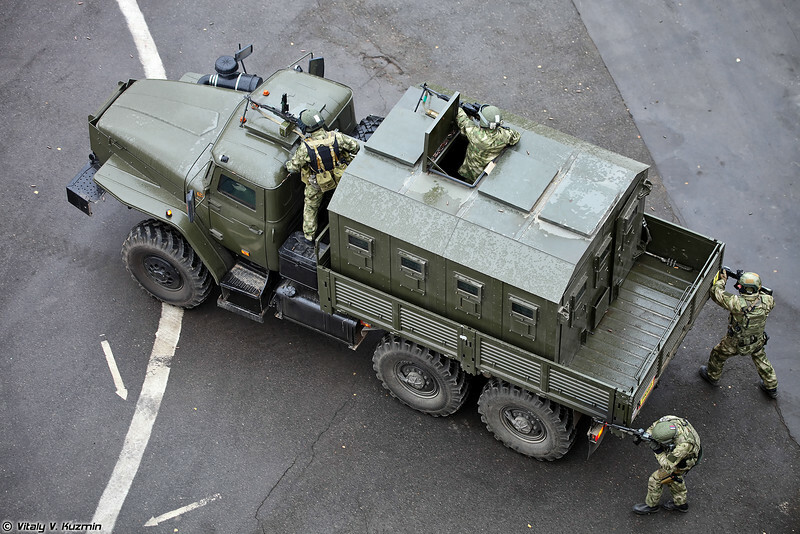 Demonstration program of the exhibition included tactical exercises and demonstration of military and police special equipment at the special testing and shooting range of the Federal State Enterprise “Geodesia” in the town of Krasnoarmeysk. 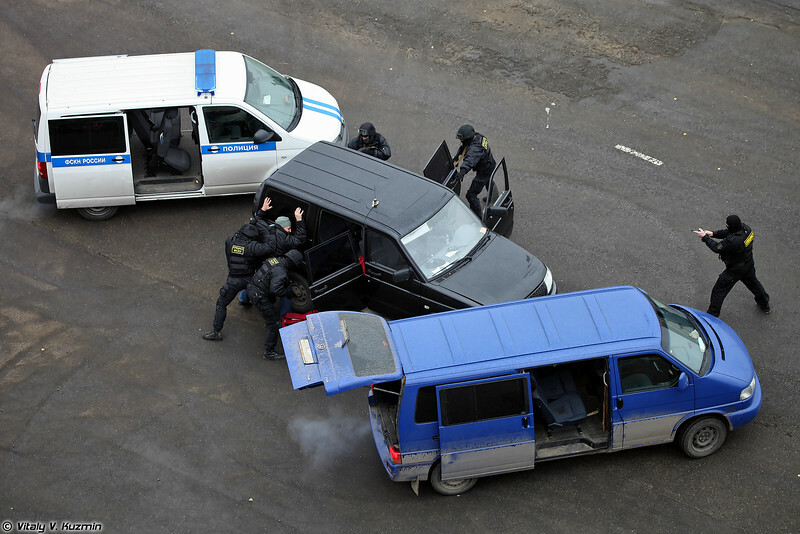 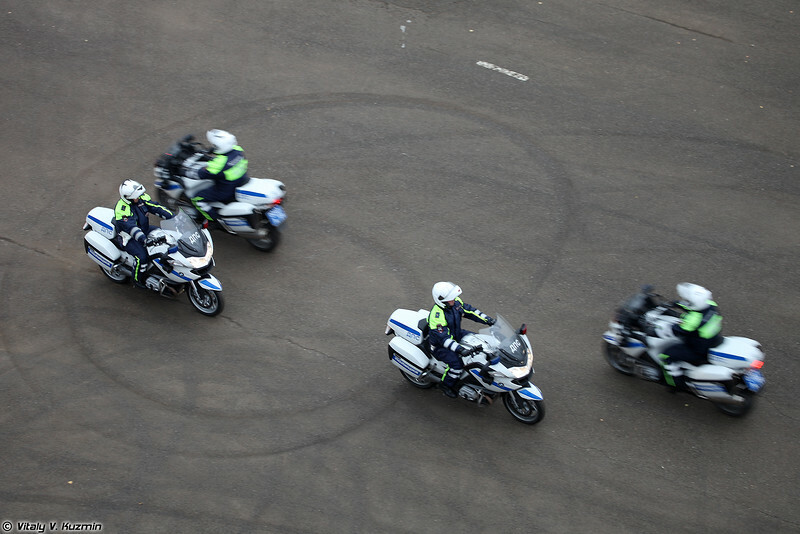 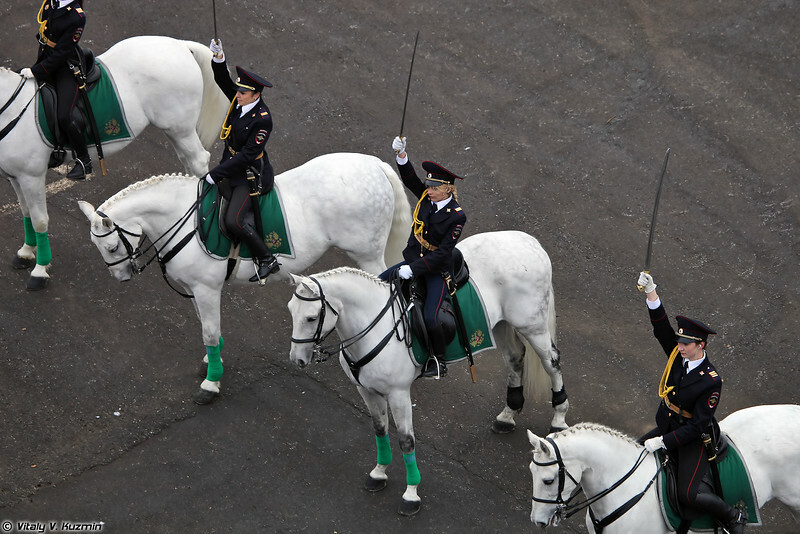 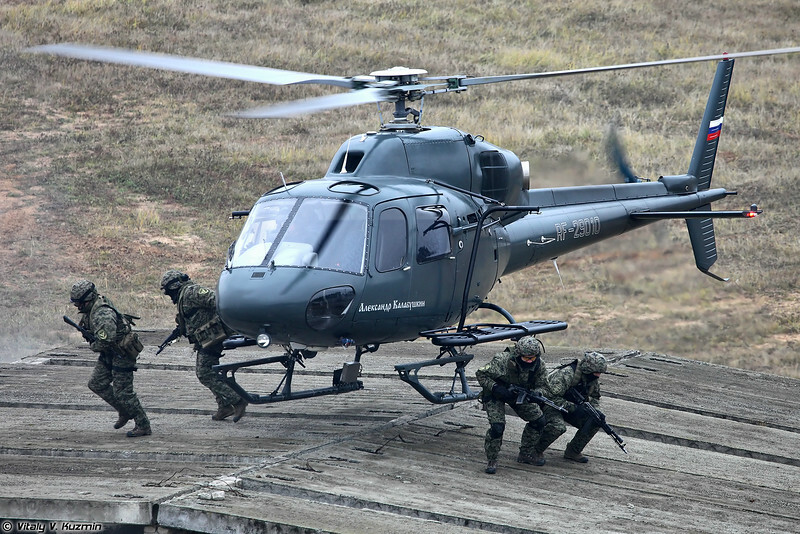 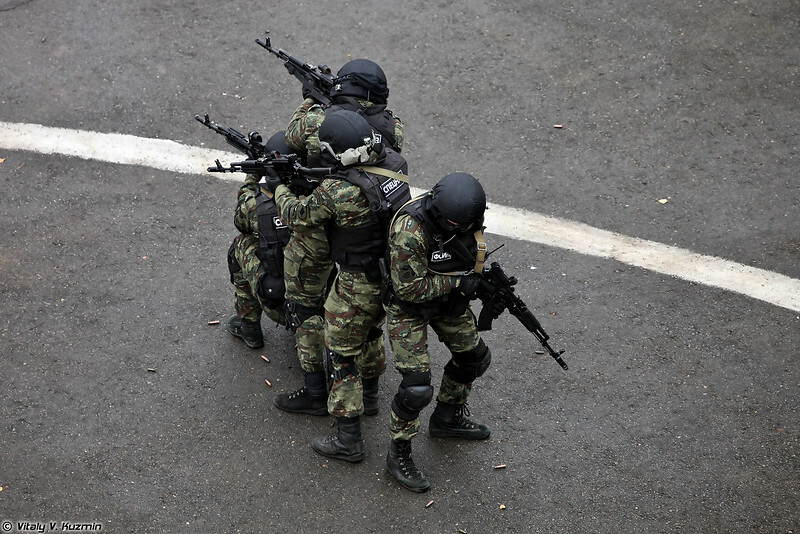 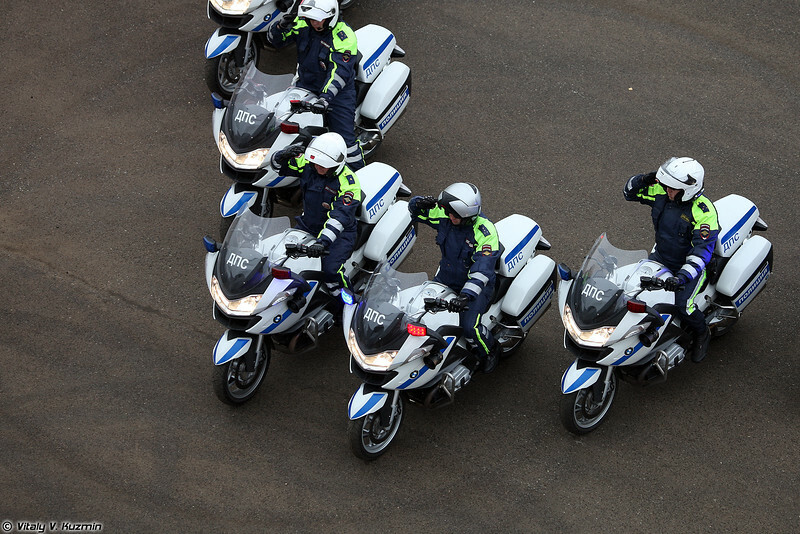 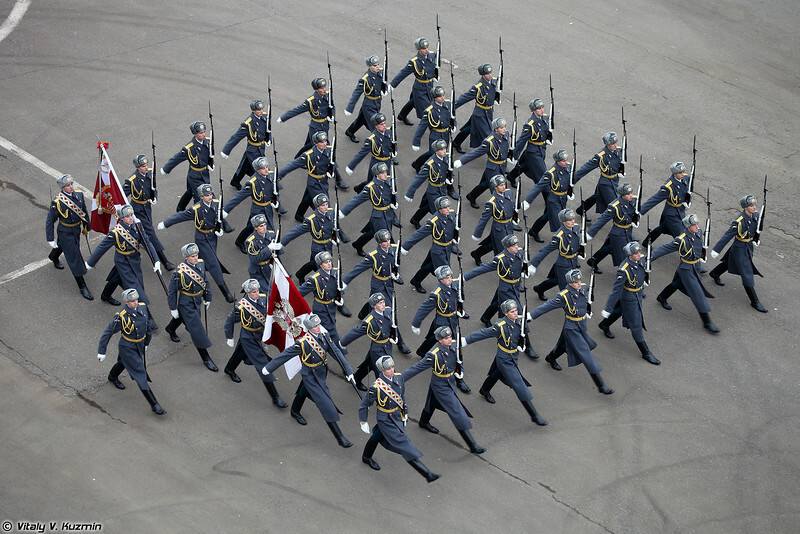 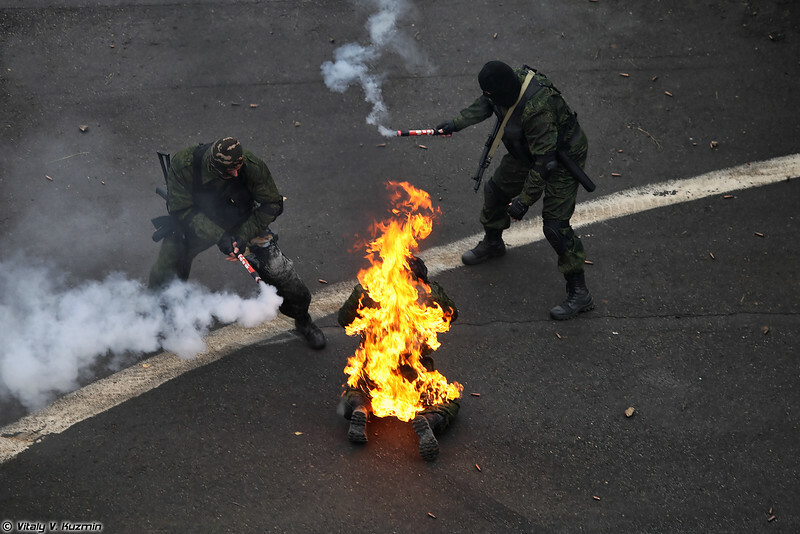 Special units from Ministry of Internal Affairs, Federal Drug Control Service and Federal Service for Execution of Punishments took part in the demonstration, as well as military vehicles.